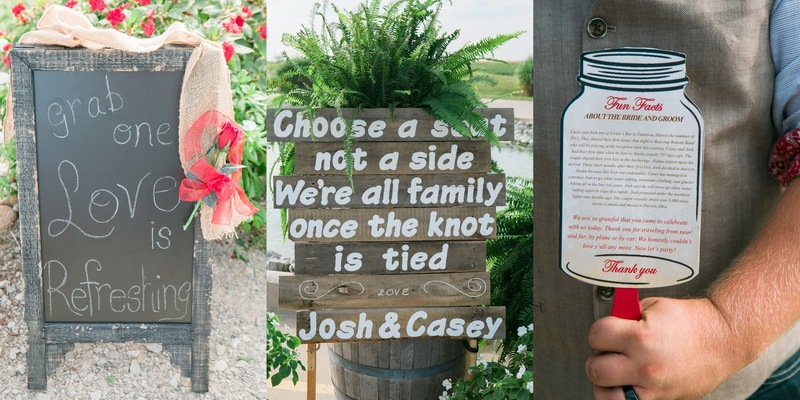 Congratulations to Casey & Josh! 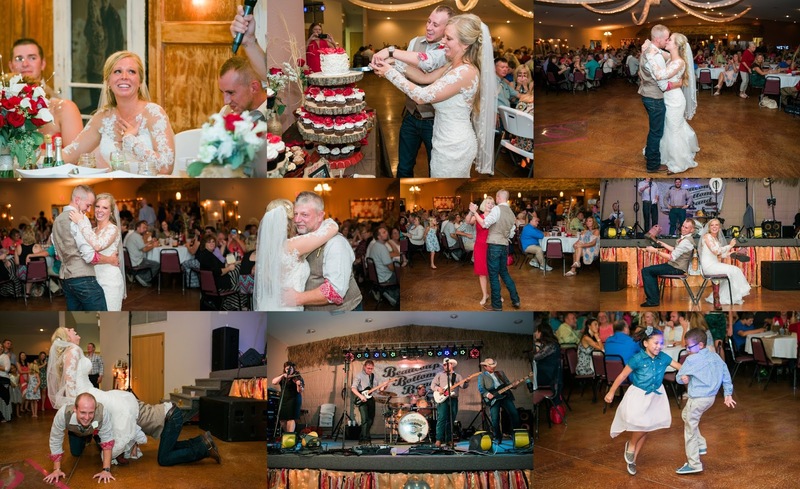 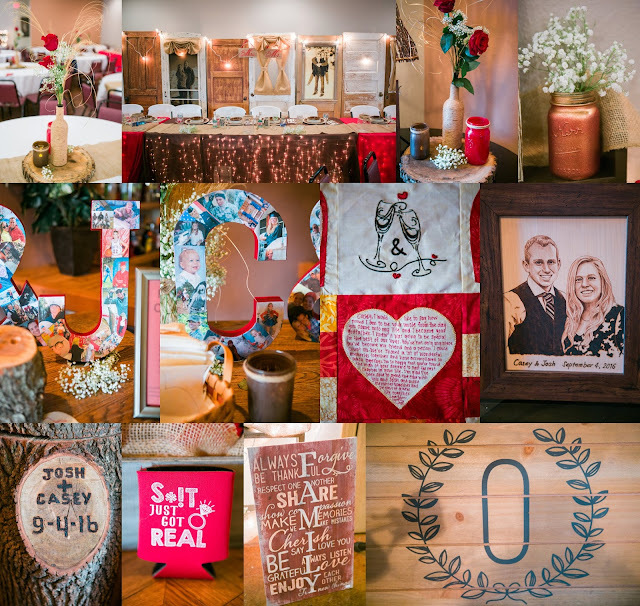 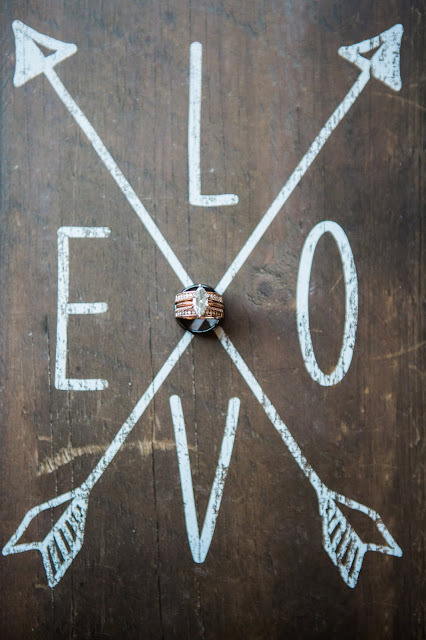 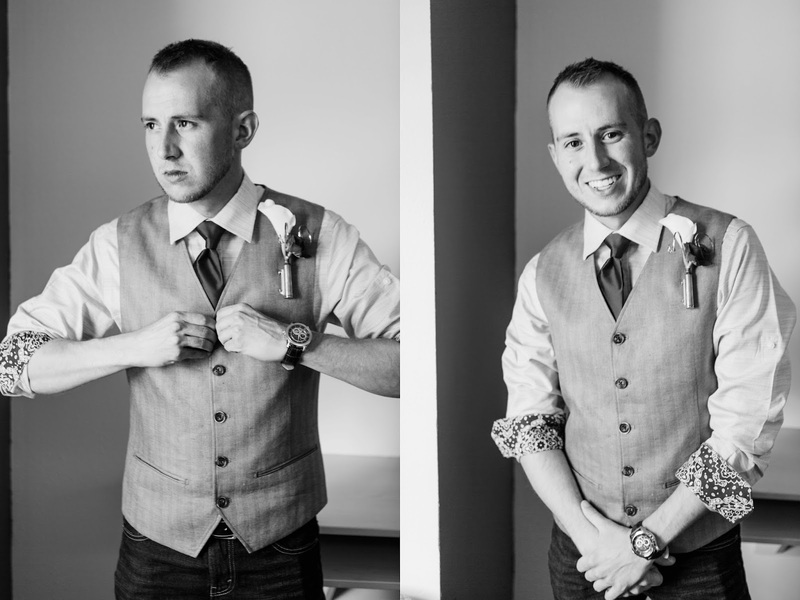 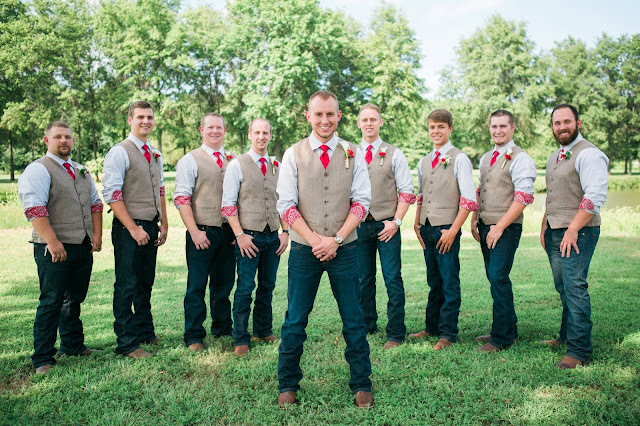 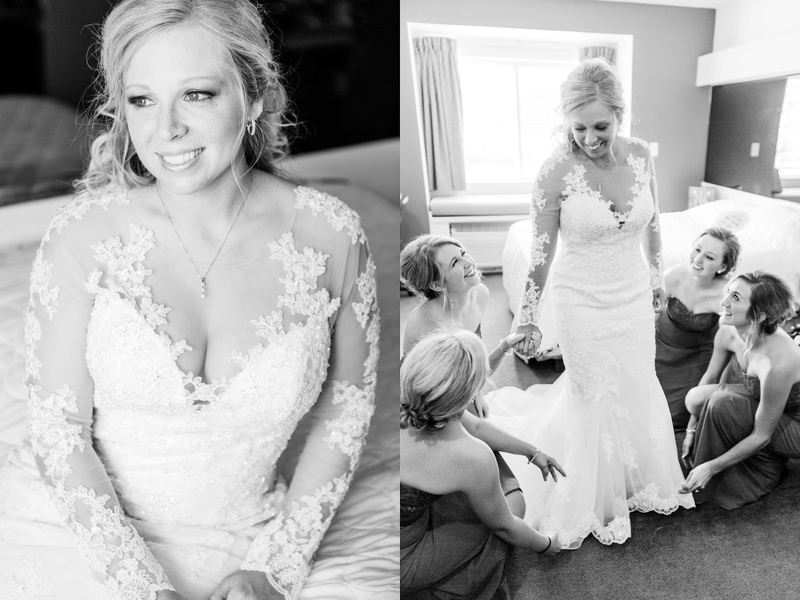 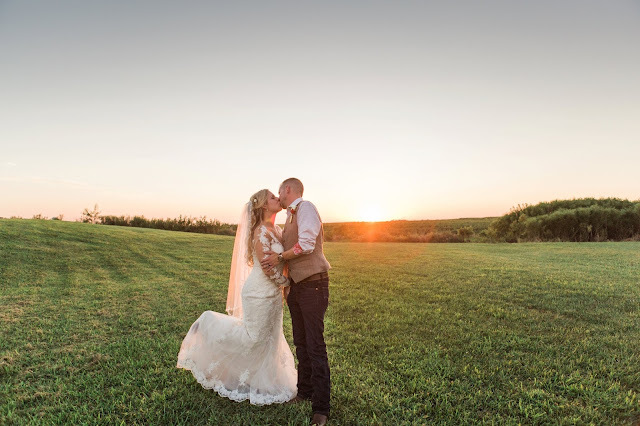 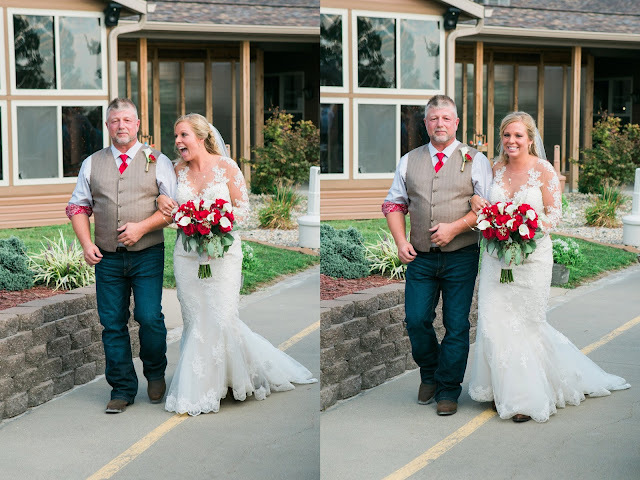 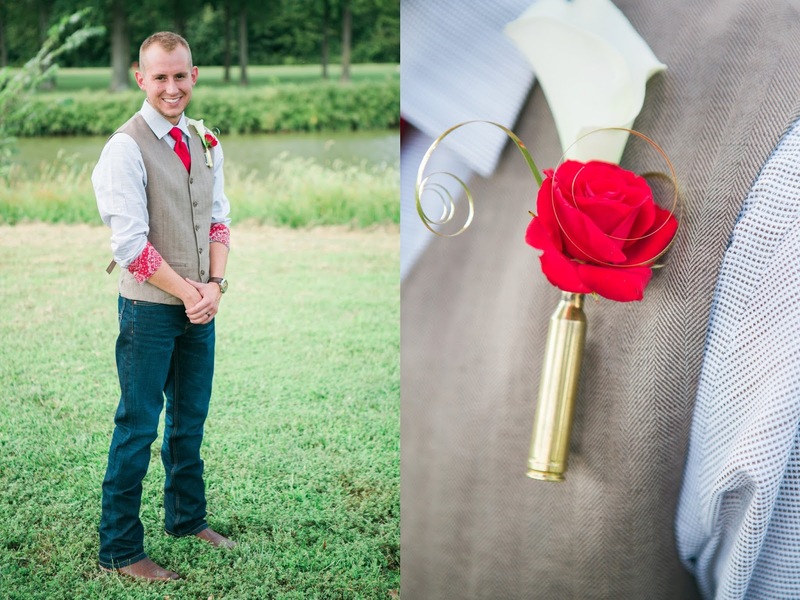 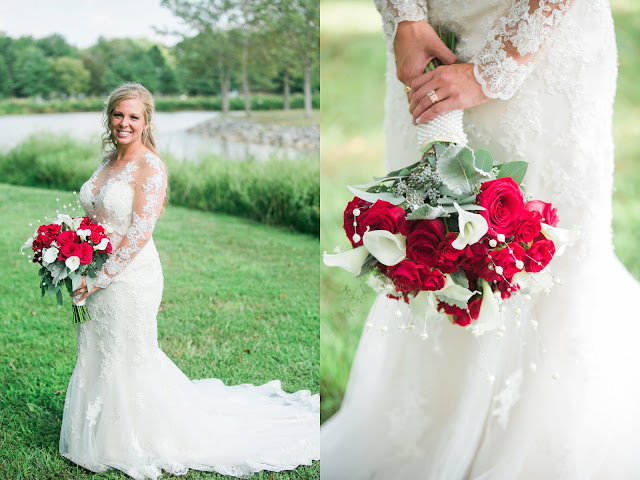 Casey is in the military and after being stationed in Alaska and away for almost 7 years, it was not a surprise that over 350 friends and family members joined this amazing couple on their wedding day to celebrate. 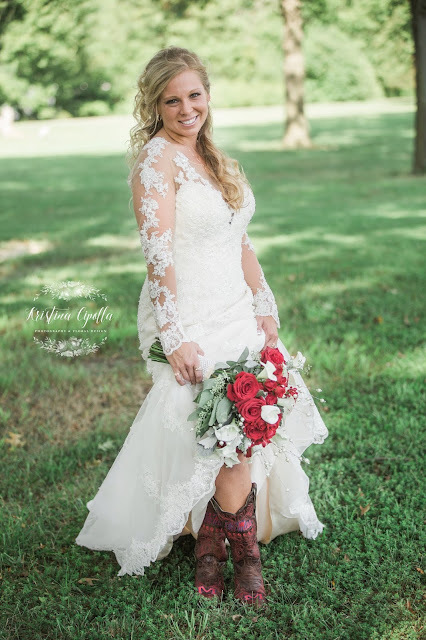 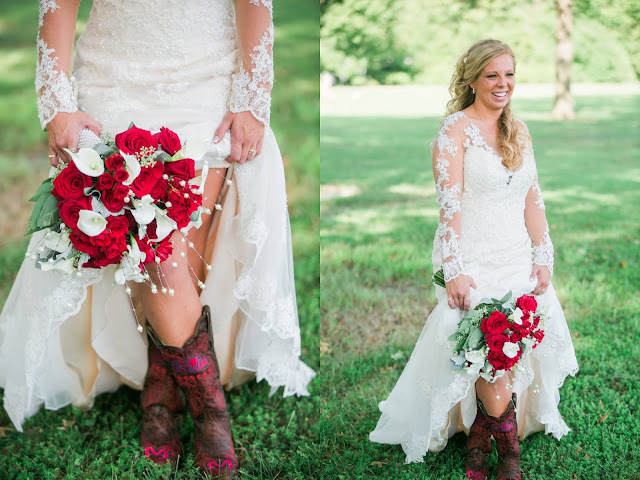 And even though I'm an Auburn fan, I loved that Casey rocked her Ole Miss cowboy boots. 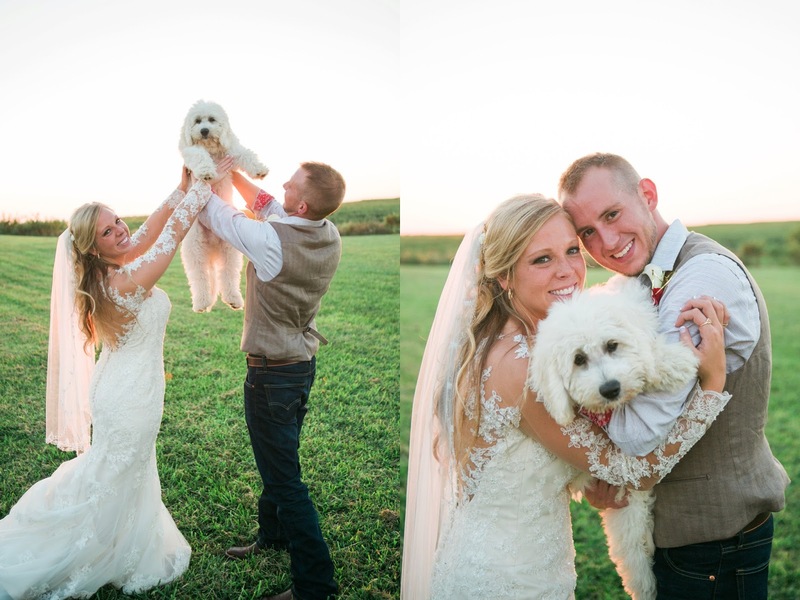 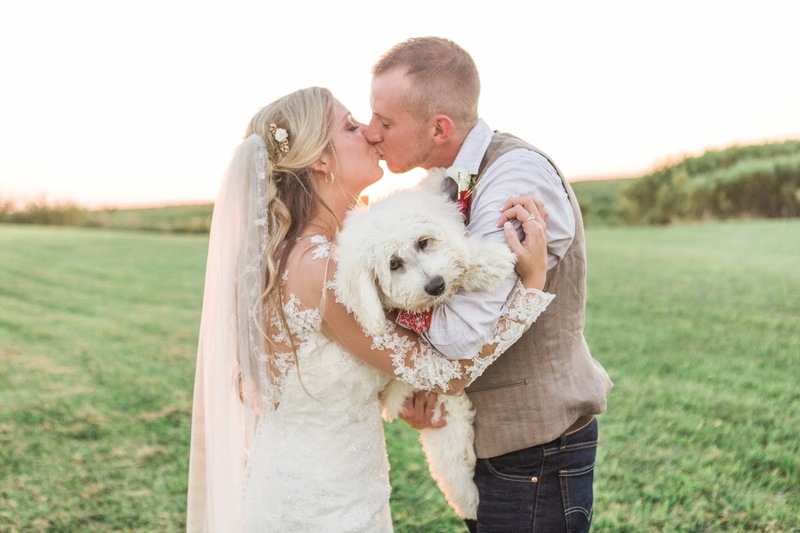 AND they included their adorable fur-baby in their wedding portraits! YES! 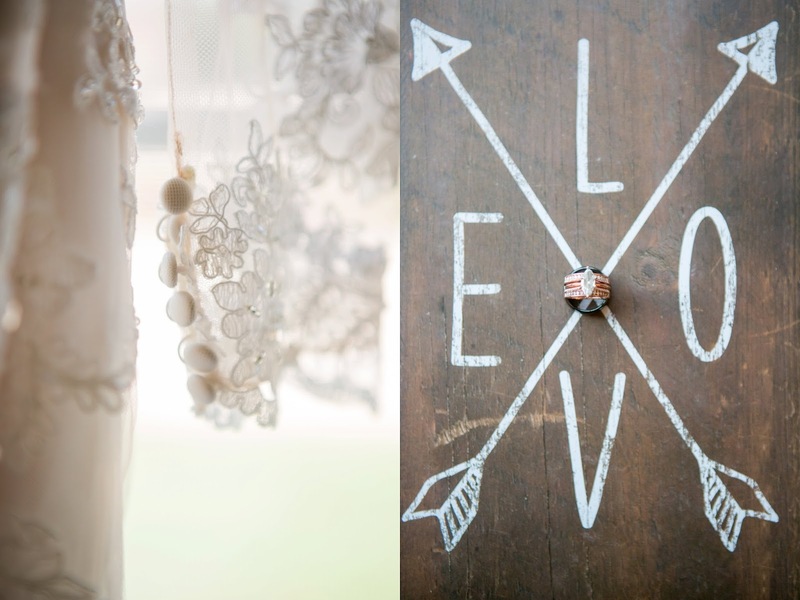 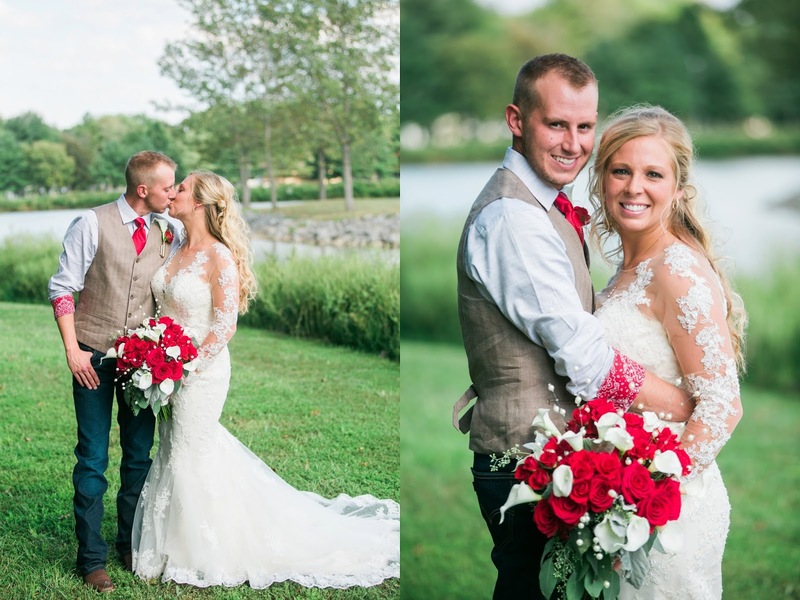 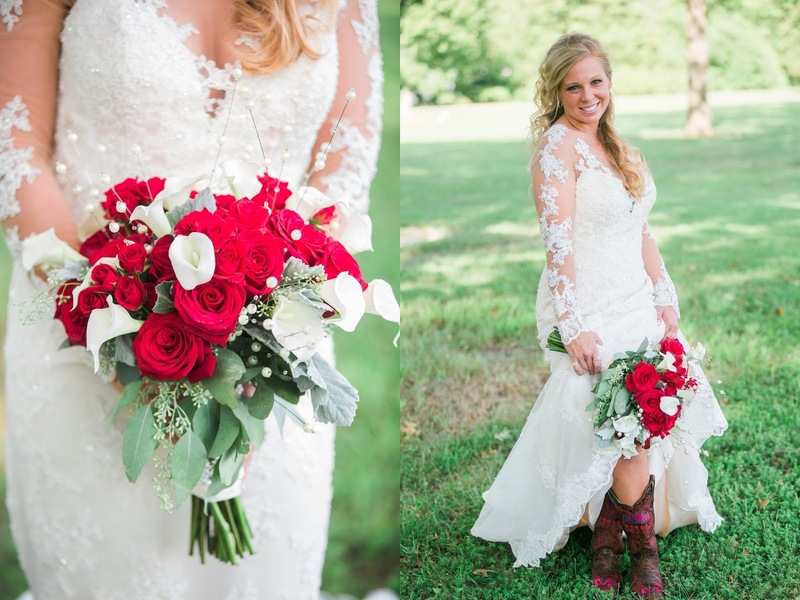 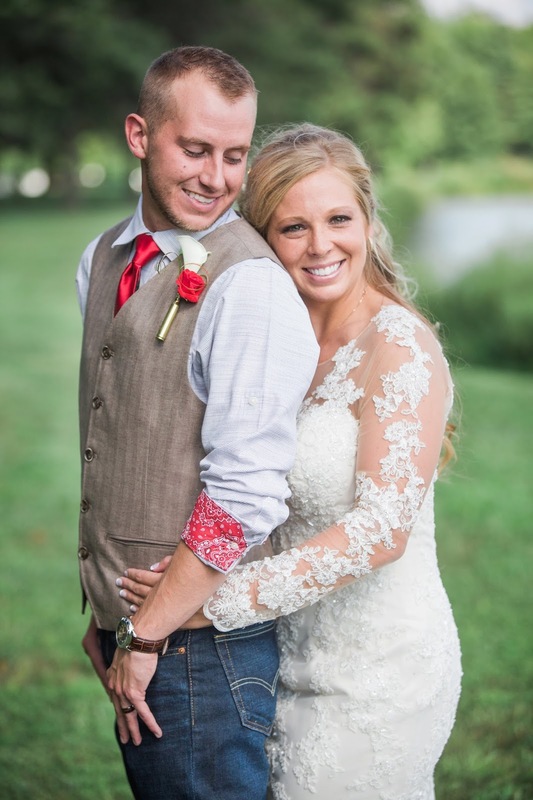 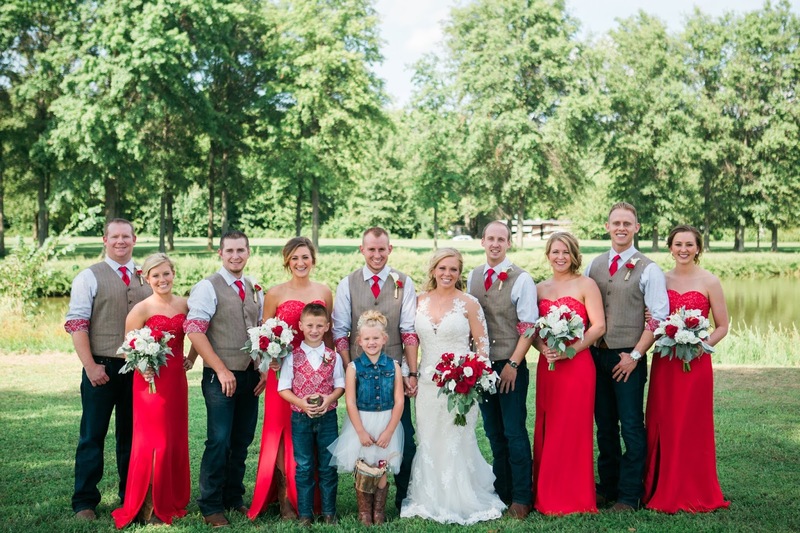 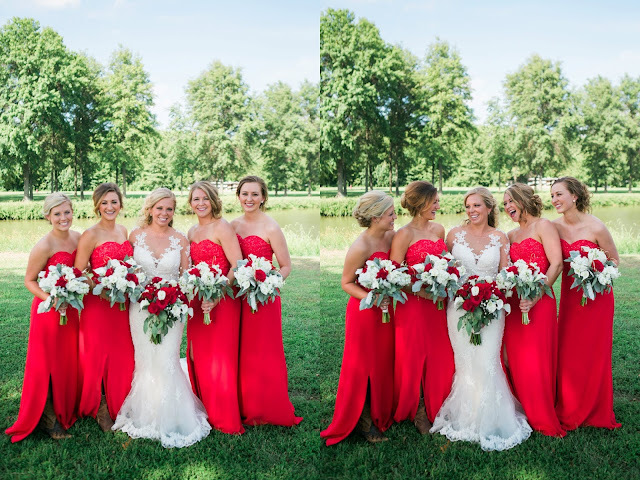 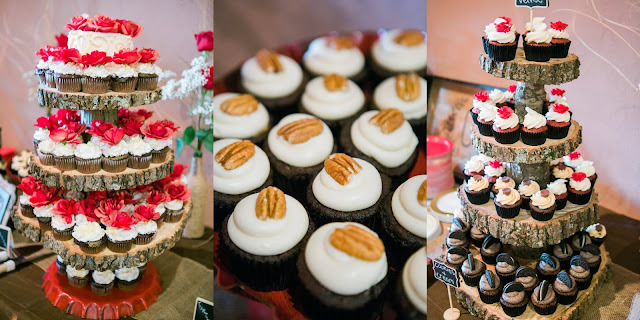 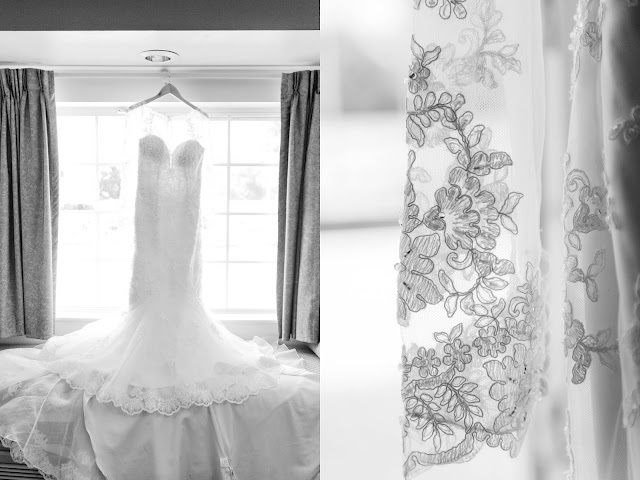 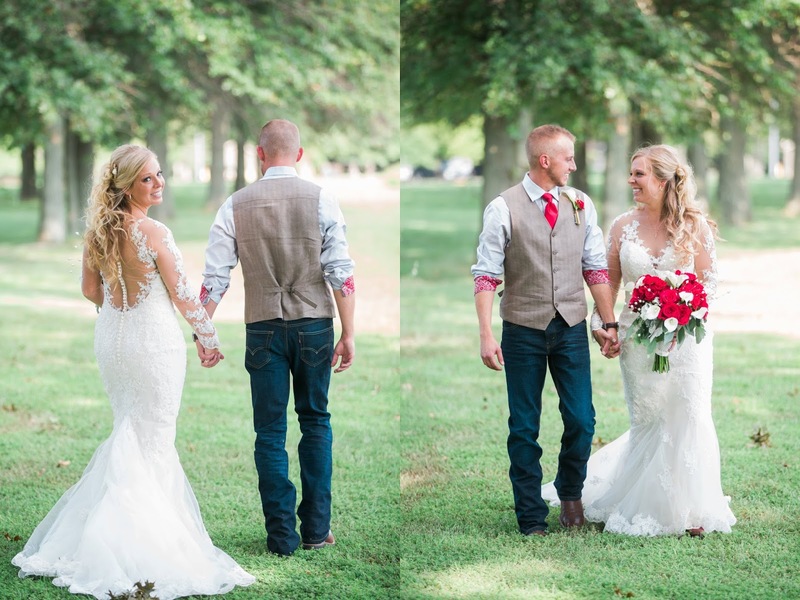 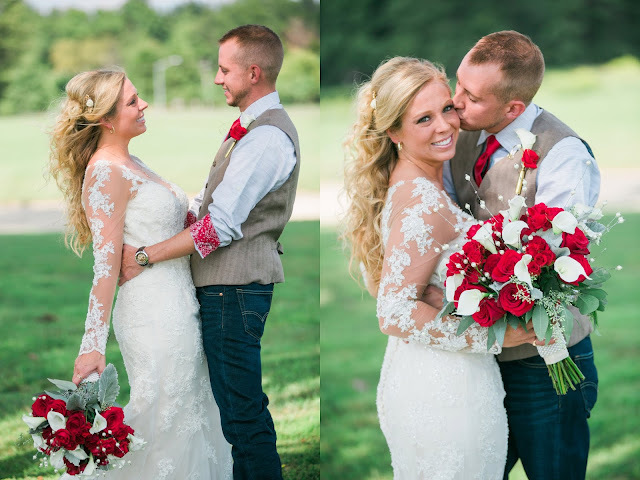 Such a great day and a gorgeous country chic wedding! 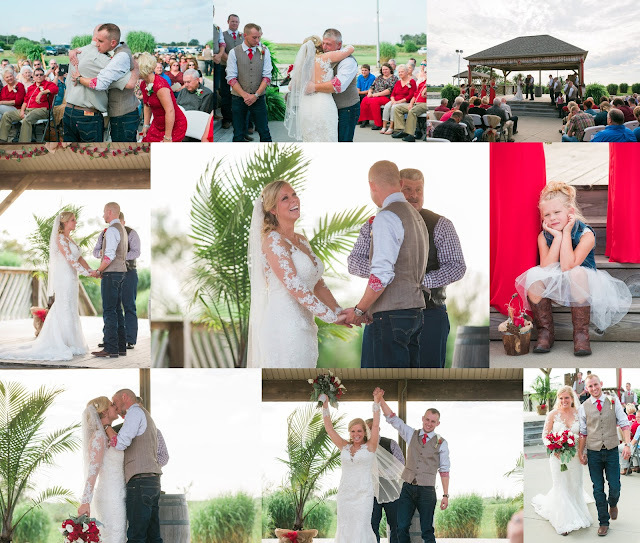 Lovely ceremony and reception at Bretz Wildlife Lodge & Winery in Carlyle, IL. Carlyle Lake made for a great setting for wedding portraits!